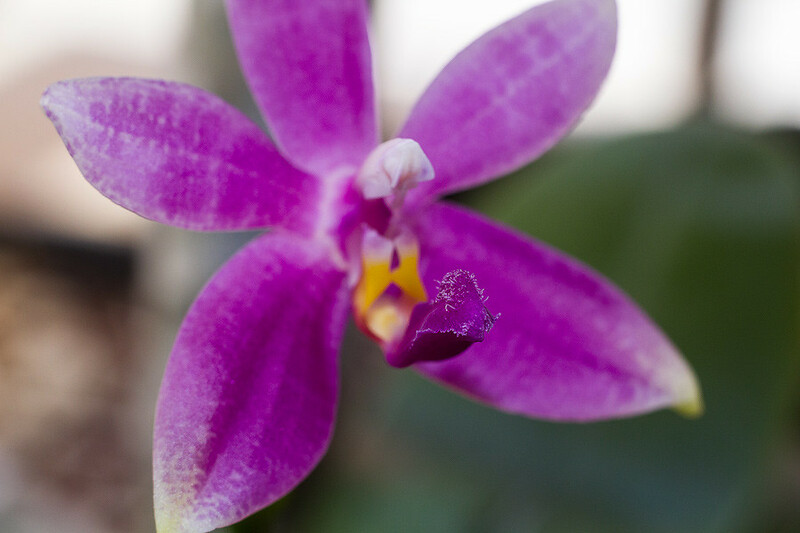 I started growing phalaenopsis maybe 12 or 14 years ago. At first it was the regular multi hybrids from the flower shop that bloomed profusely. I quickly shifted my interest towards species with mottled leaves and big flowering species, like sanderiana, schilleriana, amabilis and whatnot. Long story short, got rid of those (they all went into loving and caring hands) before I went to college due to space and time restrictions, started a serious plumeria collection with over 80 varieties because they don't require quite the attention of orchids, but they are very rewarding as well, plus they smell amazing when in bloom. Now I'm into collecting phals again and mainly look for somewhat unique, colorful crosses with a good scent and some classics. This forum has been a great resource both in growing advice and inspiration, by admiring the countless new hybrids. Thanks for adding me and the welcome post, Peter. I've been a rather frequent visitor to this forum for many moons, soaking up information and enjoying all the beautiful pictures being posted. As the snippet from my introductory email above suggests, I'm not entirely new to orchids, but rather making a comeback. Besides some Phal. species and hybrids, I've got a few Dendrobiums, some of the miniature Oncidiums and a mix of Cattleyas. 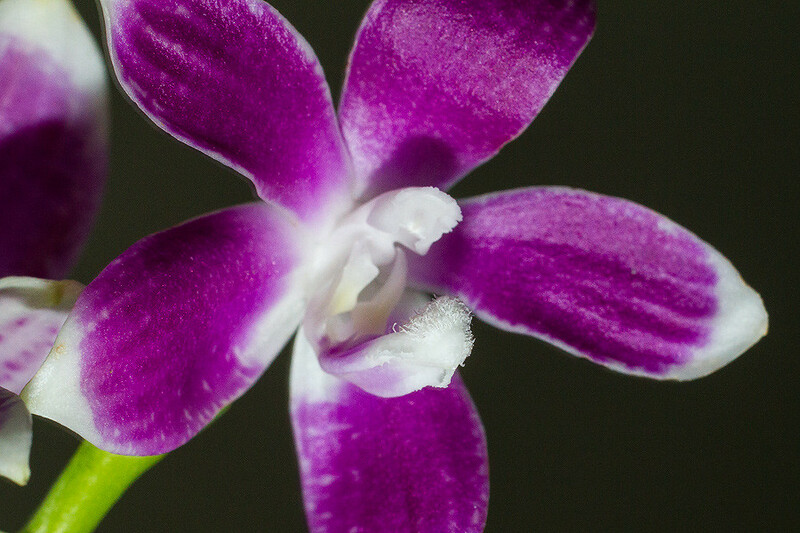 Recently, I've become more aware of the scented Phal. hybrids and added a few of those. Scent is definitely a major factor for me when choosing a hybrid to add to my quickly growing collection, so I apologize in advance for annoying questions regarding the fragrance of a plant. My other plant "obsession" is plumeria - the lei flower and I have acquired about 80 varieties over the years from all over the world. They are dormant over the winter months and easily stored away, but make a great patio plant in the summer months. Long story short, here are a few pics of what flowered recently and I'm looking forward to learning and hopefully contributing something to this great place. 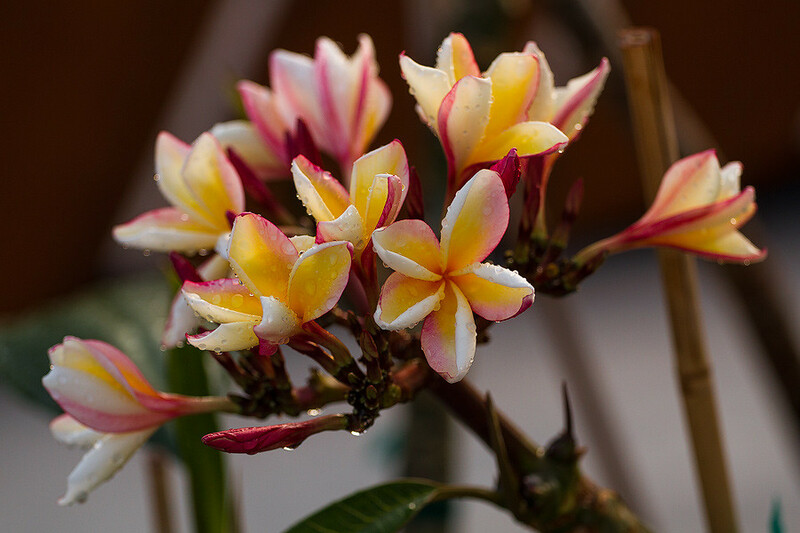 Plumeria 'Som Garasin' (Penang Peach/California Sunset) - strong, fresh and sweet peach scent. Hi David. Welcome again. Thank you for sharing. Thank you, Sylvi for the warm welcome. 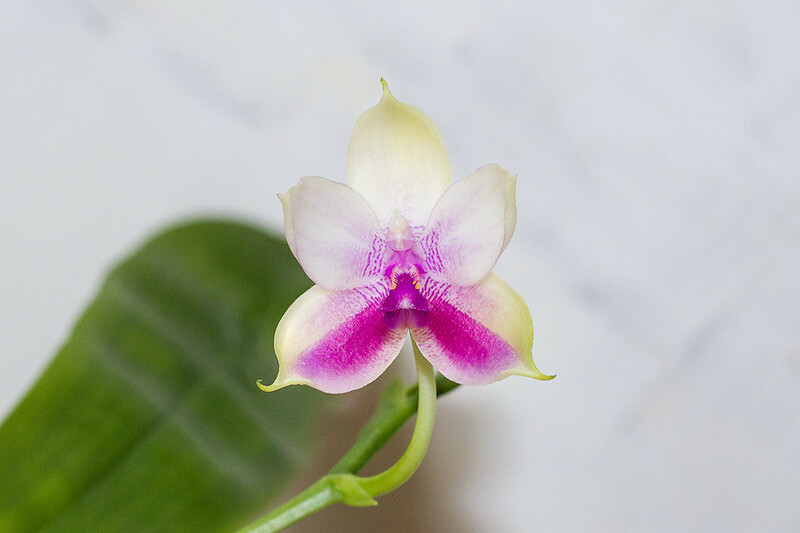 I believe it was your GP x bellina and also Gregor's images that ultimately brought me here for the first time when looking up Guadalupe Pineda images on the web after buying a bellina and researching its primary hybrids. Then, of course there was this wonderful scented and colorful world that suddenly opened up. Haha! Bit of a pity living quite a ways from all the breeders and vendors, which can be a good thing too, I suppose.